This might be considered a senior moment piece as I have no recollection of why I intended to write about errors in ads this time. I suppose that I noticed an error or two in the ads in the back of the 1912 Spalding’s Guide so will start by looking there. Wait a few minutes for me to do a little research…. Perusing the 1912 and 1910 Spalding Guides did not trigger my memory nor did I discover some new error I previously overlooked. So, I will write about something that is fresh in my mind. Due to problems in scanning the 1918 Spalding’s Guide, I have had to manually clean up many pages, many of which I could not resist reading while working on them. 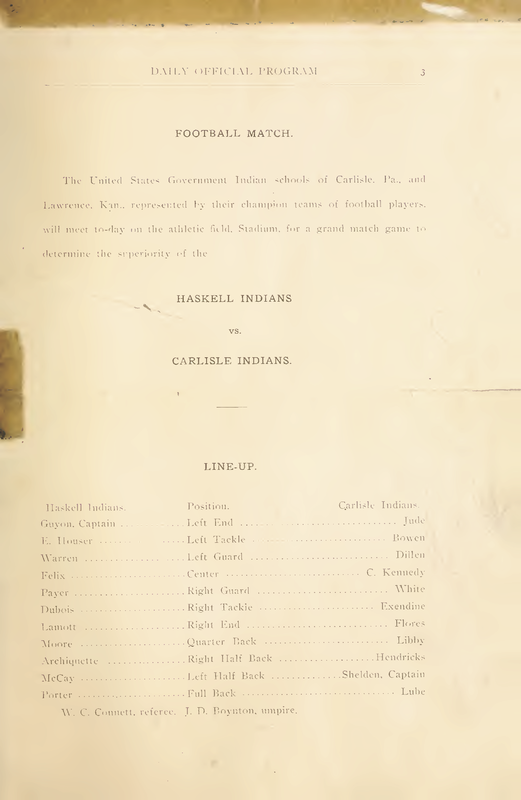 Something that jumped out at me was that, although Carlisle Indian School had a very poor season in 1917, former players’ names and, in some cases, pictures dotted the pages of this volume. And it wasn’t because the pro game was being covered heavily. 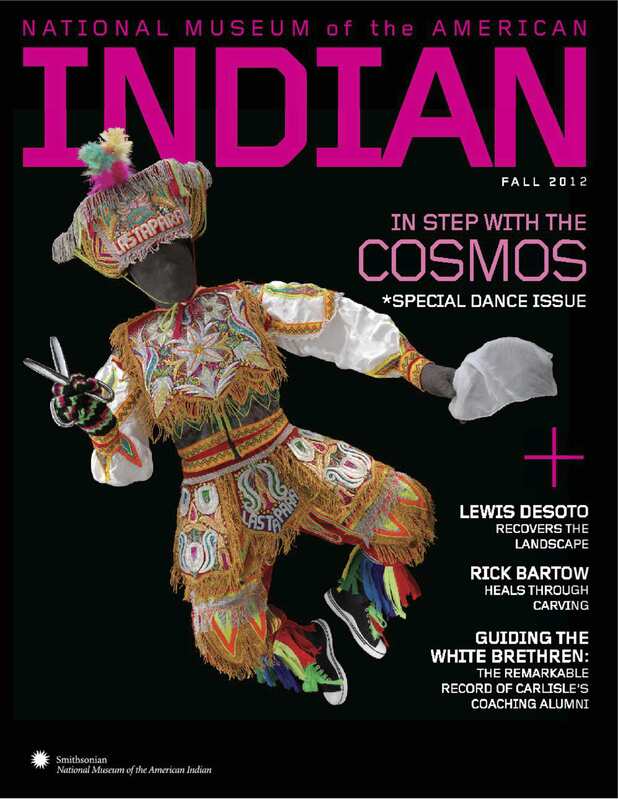 It was because so many of them played on military teams even though they were not eligible for the draft as being noncitizen Indians. 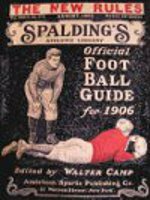 Page 4 of the 1918 Spalding’ Guide is the first page in that book to mention any player. 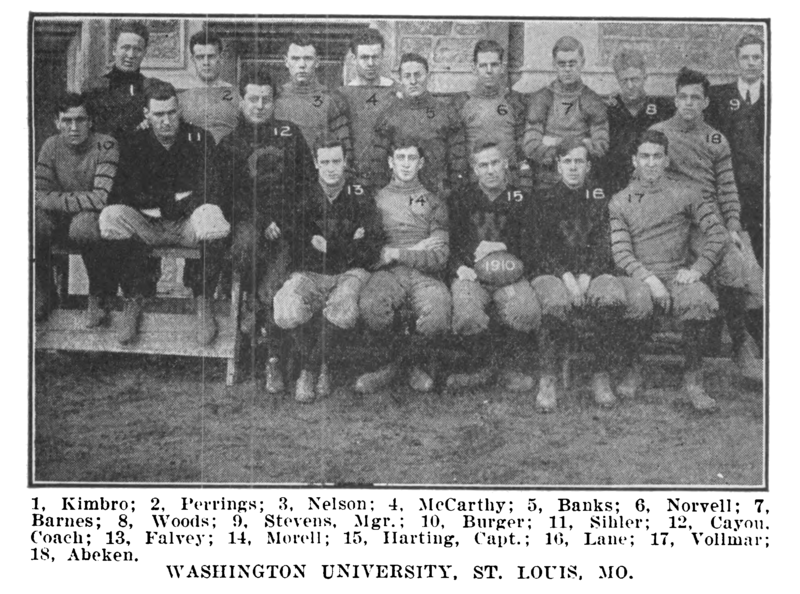 On that page are the photos of Walter Camp’s All-Service Eleven for 1917. 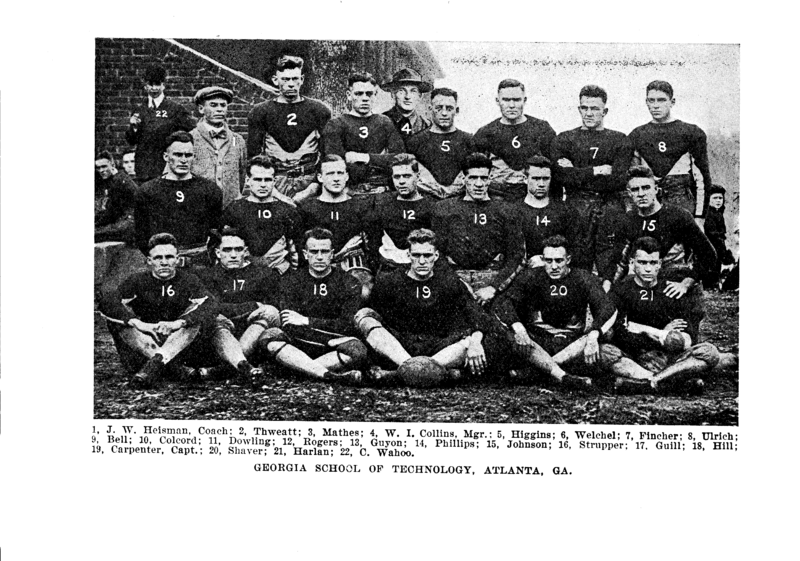 Warner elected to not list an All-America squad for 1917 because so many star players were serving in the military and that many schools discontinued inter-collegiate athletics, played abbreviated schedules, or used inexperienced players. 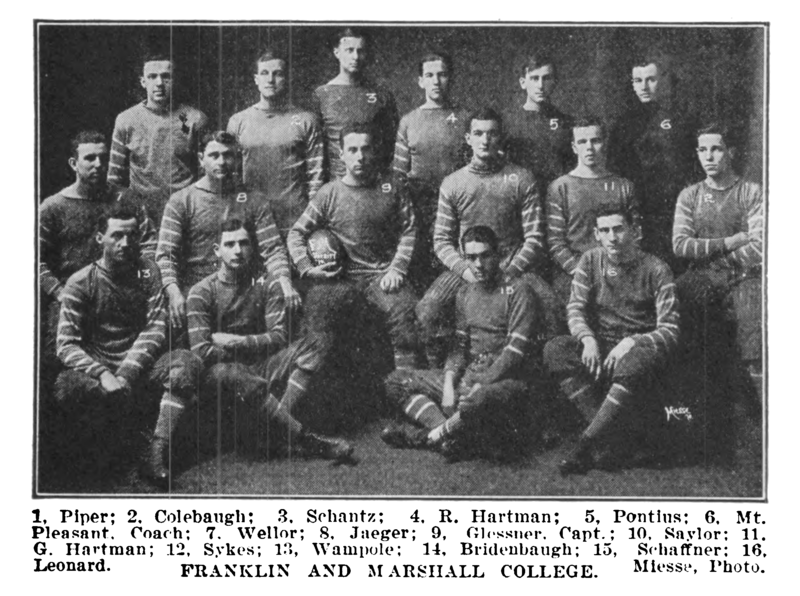 However, the military squads often included several former college stars in their line-ups. The quality of the football played by the military teams was so good that the games often drew large crowds, so large that the annual New Year’s game in Pasadena was played between two military teams. 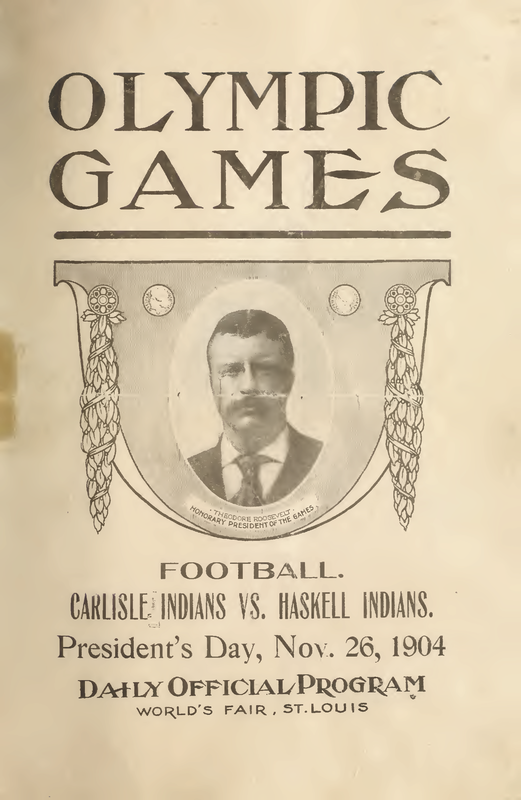 The photograph on page 4 for player #6 was that of William Gardner, a star end on the great Carlisle Indian School team of 1907. It matters not that Camp misspelled his name as Gardiner because he had Carlisle and Camp Custer right. It is well known that Army Capt. 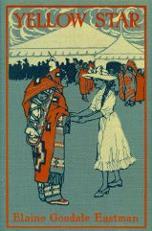 Gardner served at Camp Custer and played on its team. Camp made no mention of Gardner’s play but, on page 5, listed him at end on his ALL-AMERICA SERVICE ELEVEN, First Eleven. 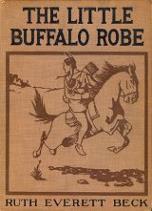 Camp also placed him on his ALL-SERVICE SECTIONAL ELEVENS, Middle West Eleven on page 11. At about 34 years of age (ages are uncertain for people of that time), Gardner was long in the tooth for an athlete of that era, having last played at Carlisle in 1907. But he did play some pro ball for Canton in the years leading up to America’s entry into WWI. 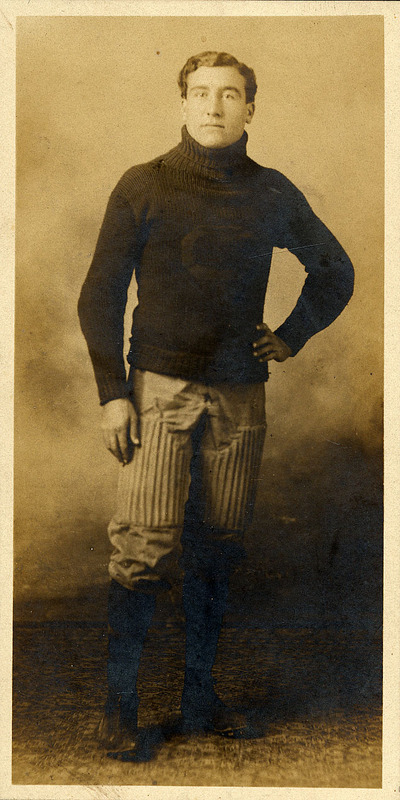 Perhaps, Walter Camp was making up for his snub of Gardner in 1907 when he left the Indian star off his All America Team. Today, I received an email completely out of the blue from the United States Department of Justice Bureau of Alcohol, Tobacco, Firearms and Explosives (ATF). The message was from an ATF historian wanting to know if I had any photographs of one-time agent William Gardner. What made the request all-the-more surprising was that, when I was researching Gardner’s life, the Department of Justice disavowed having any knowledge of him, even after I appealed their initial decision. Obviously, Justice does know something about the Untouchable who busted up breweries alongside Eliot Ness many decades ago. 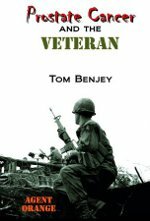 While talking with the ATF historian, I learned that the Bureau had undergone several reorganizations over the years and the Untouchables’ files had been thought to be lost somewhere along the way. Recently, eight of the files were found, including Bill Gardner’s. Perhaps the person writing a definitive biography of Eliot Ness uncovered them while doing his research. Now, I must wait for copies to arrive to see what remains in his file and to learn some things I didn’t know about his time with the Justice Department. Apparently, Eliot Ness, who was a physically small man who played in a very rough game with the likes of Al Capone, recruited Gardner, a large powerful man, for his muscle. Ness may have wanted Gardner for protection both when out on operations and to be with him should the thugs attempt reprisals against him. Ness has written that he initially intended to use Gardner in undercover work but, immediately after seeing him, changed his mind. 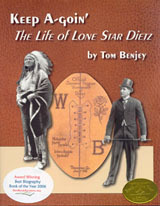 A six-foot-tall Sioux with a muscular build would not blend in well in Chicago; he would definitely not blend into the background. 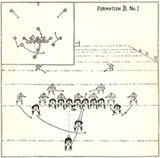 Gardner’s experience on the football field probably served him as well as his Dickinson law degree when he was raiding those bootleggers. It will be interesting to see what is lurking in his file.